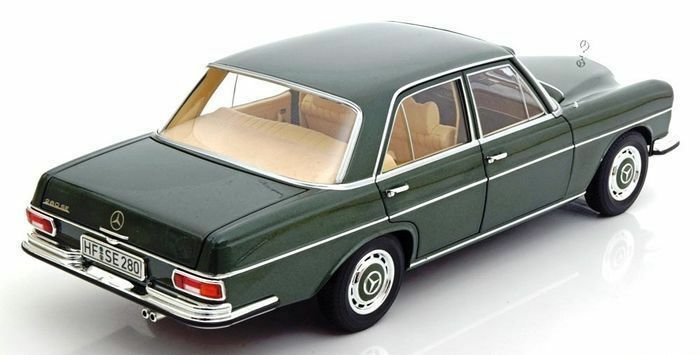 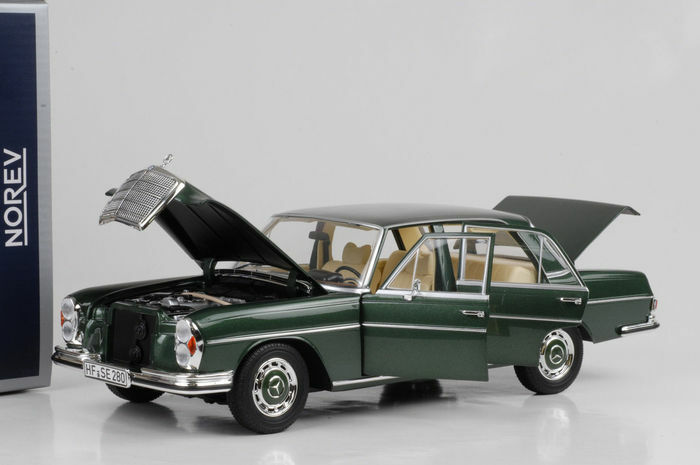 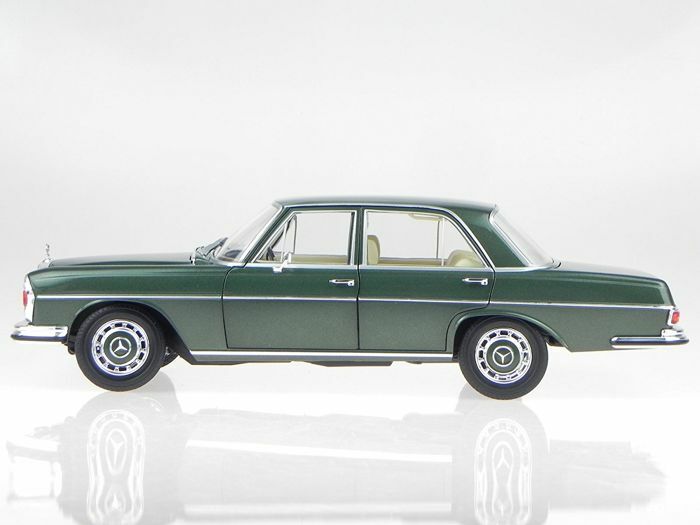 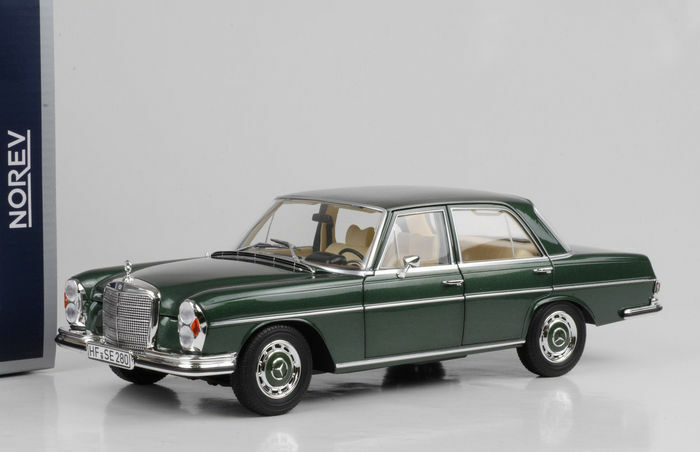 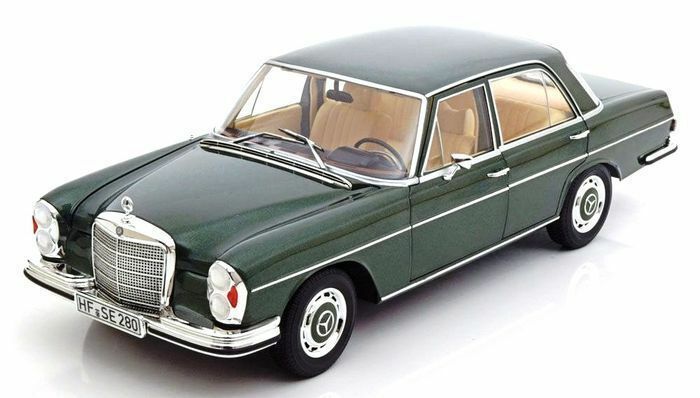 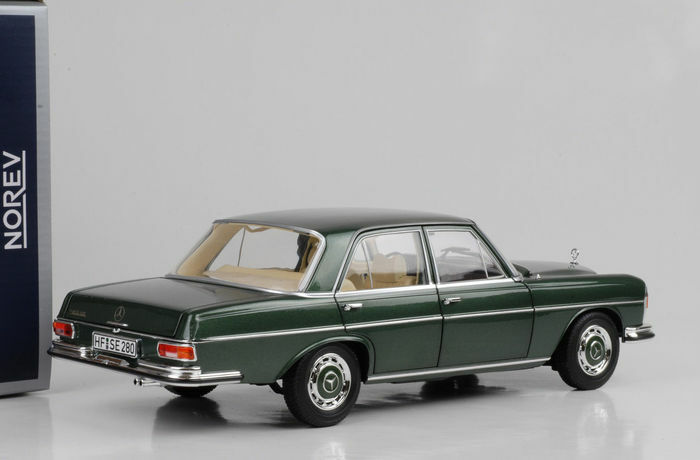 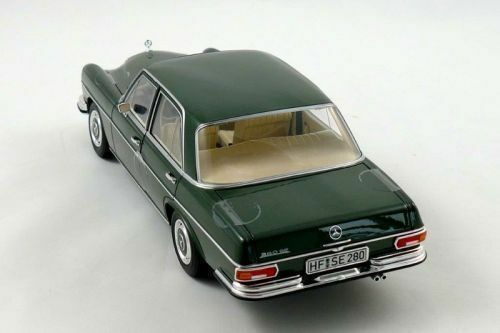 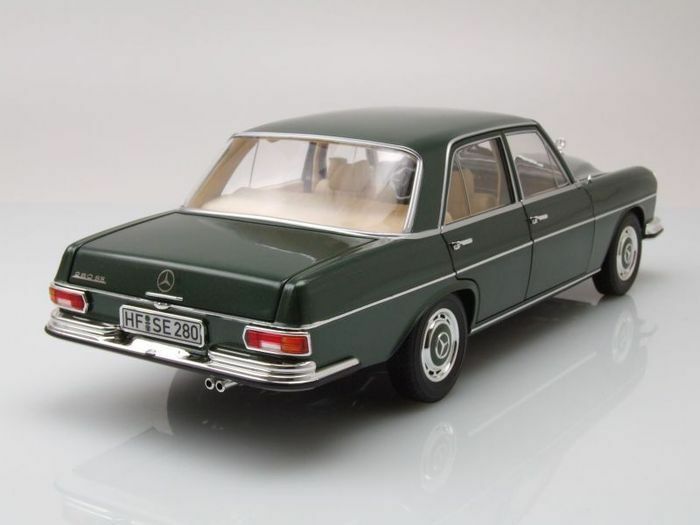 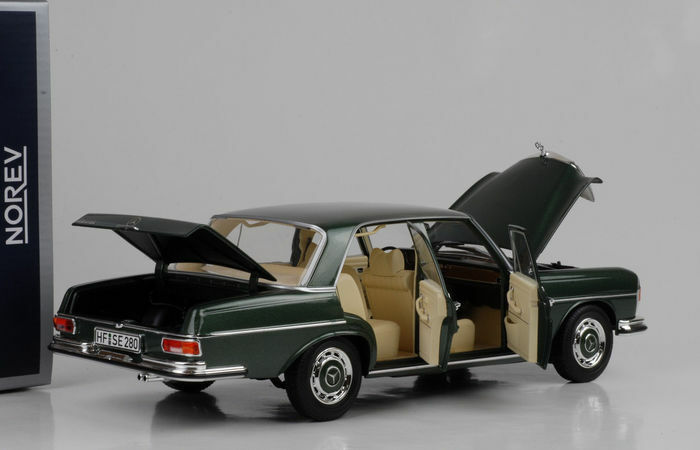 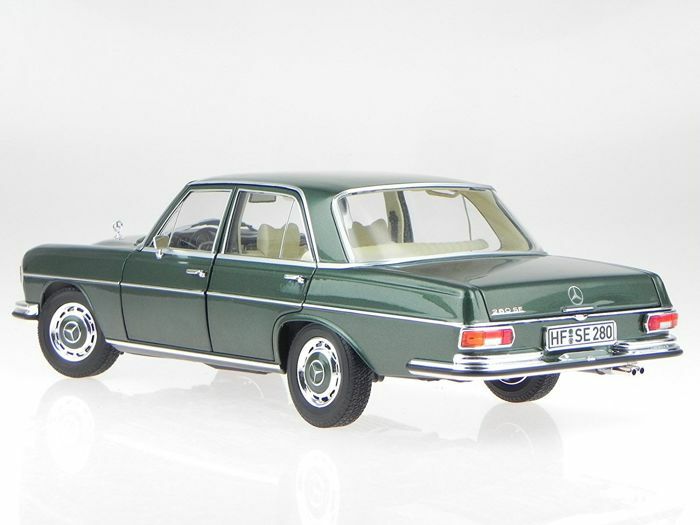 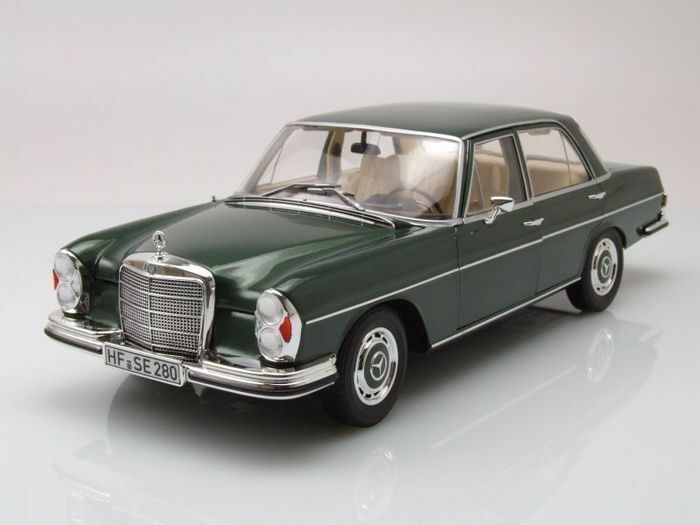 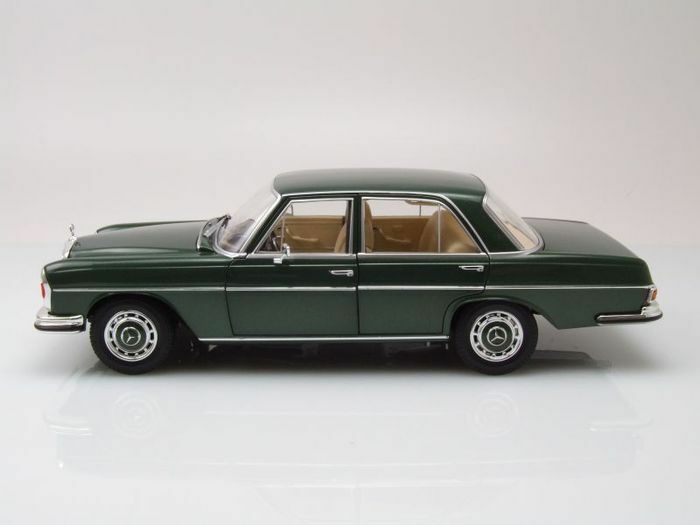 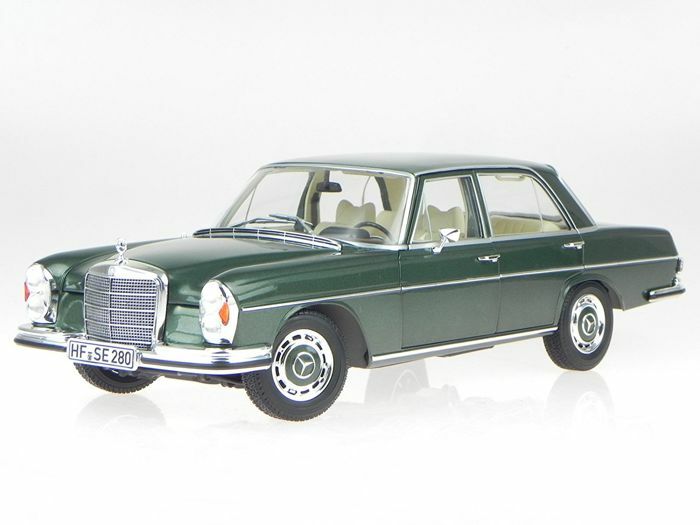 Strikingly beautiful model of the Mercedes-Benz 280 SE, year 1968. 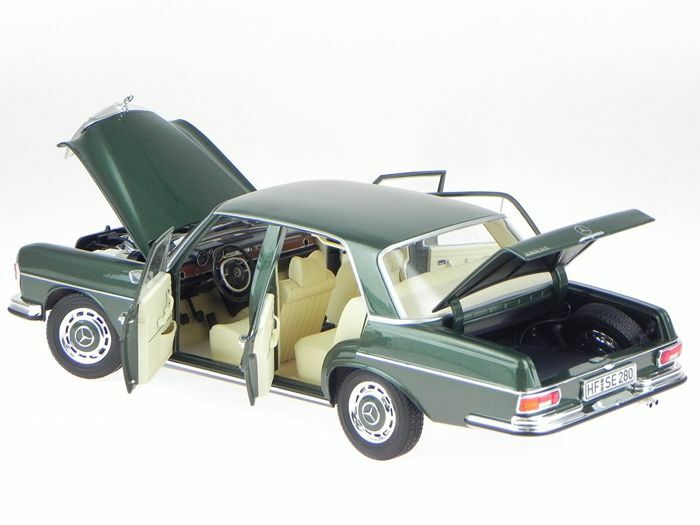 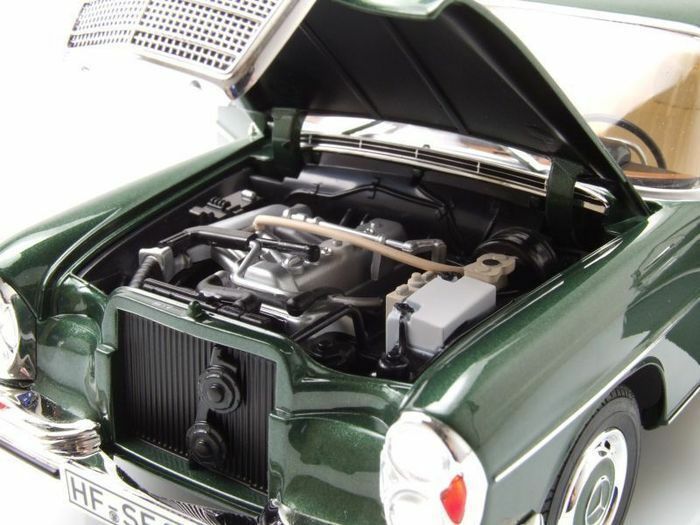 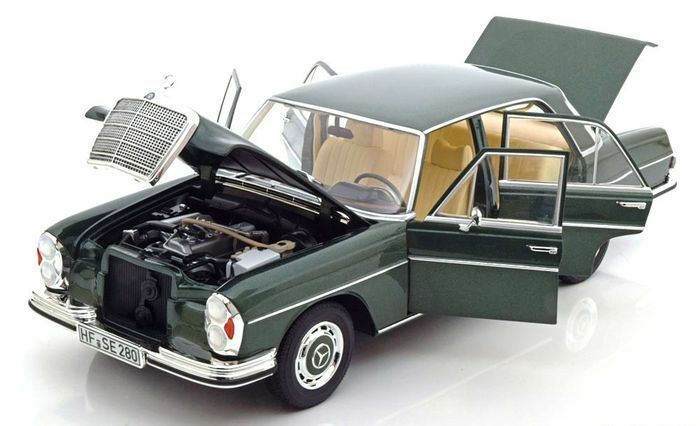 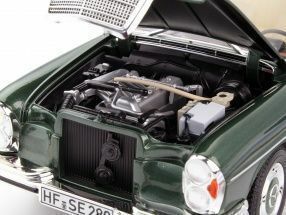 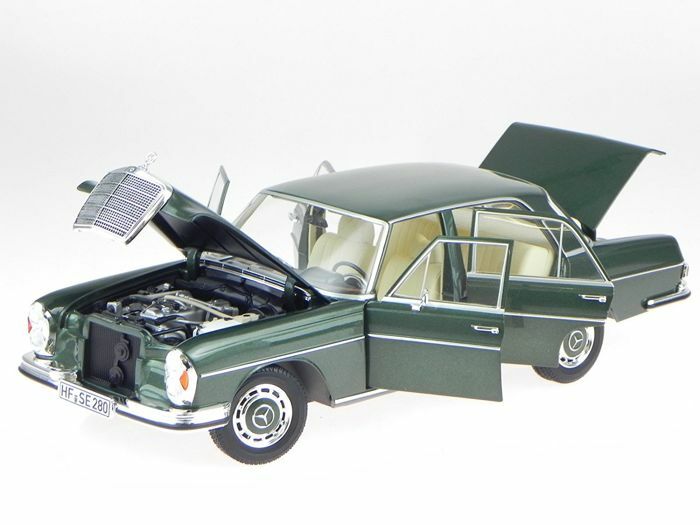 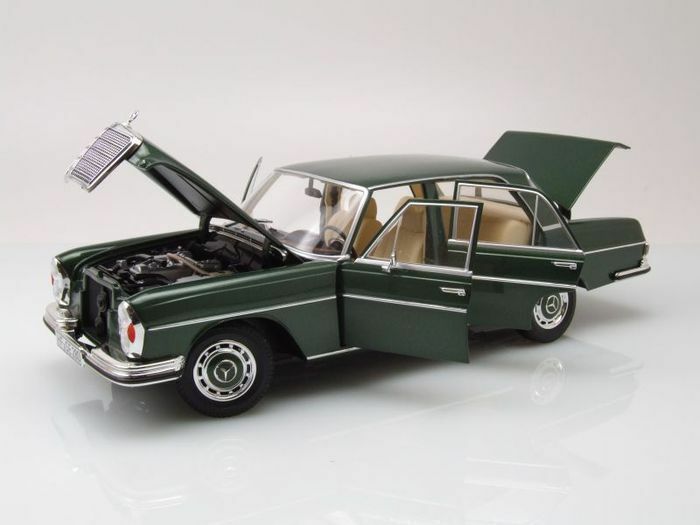 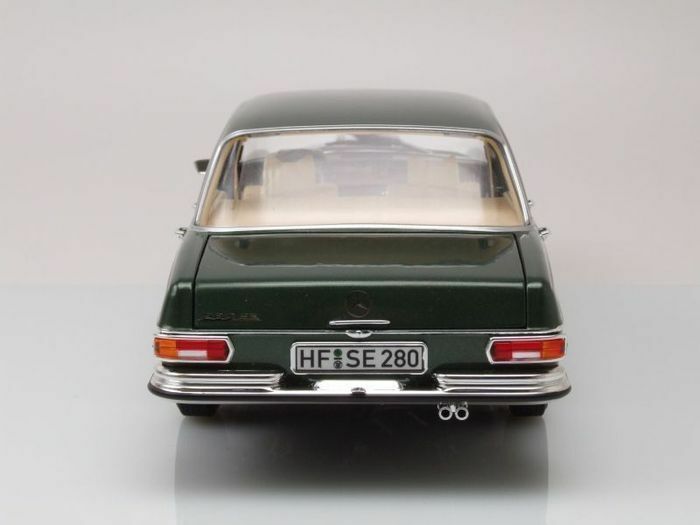 This German classic is manufactured by Norev in scale 1:18 so the finish, detail and quality are of a very high standard. 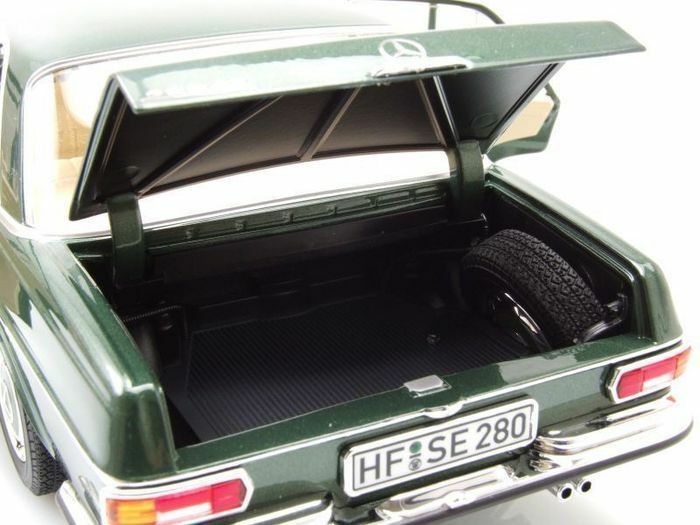 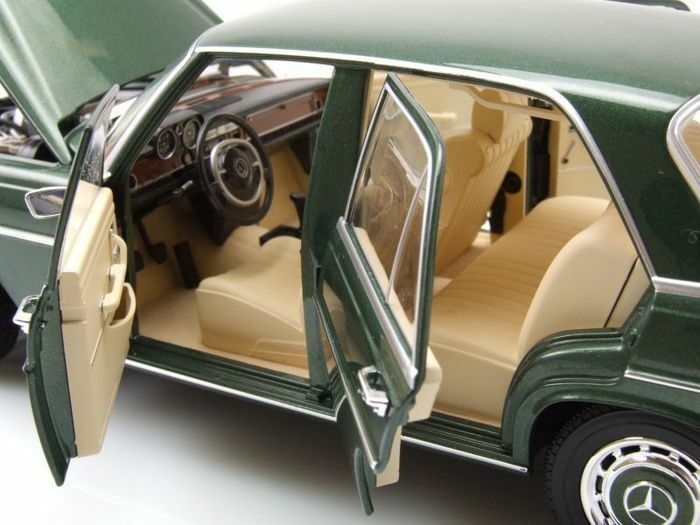 In this model, all doors, hood and boot can be opened. 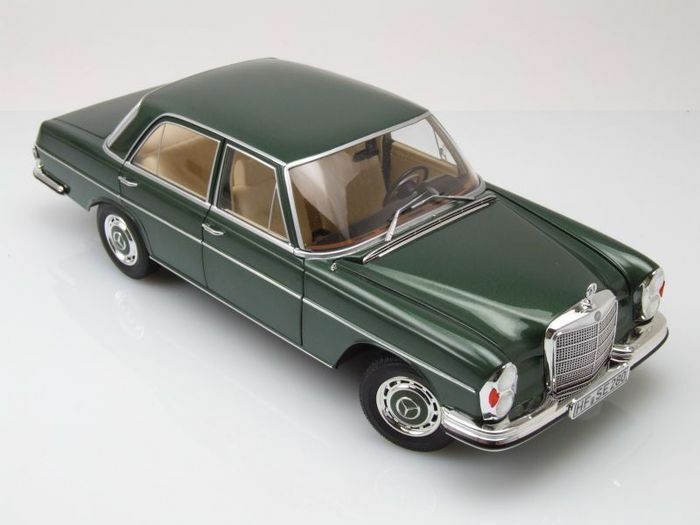 The model is 100% new and will be delivered including the original and undamaged packaging! 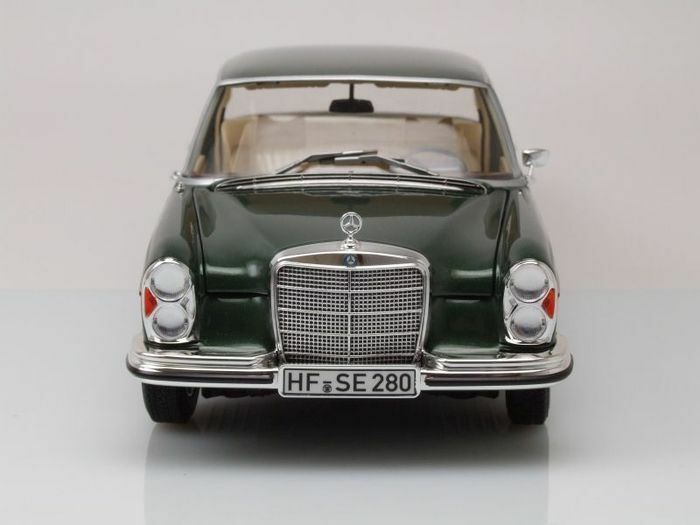 Truly an extremely beautiful model for your collection! 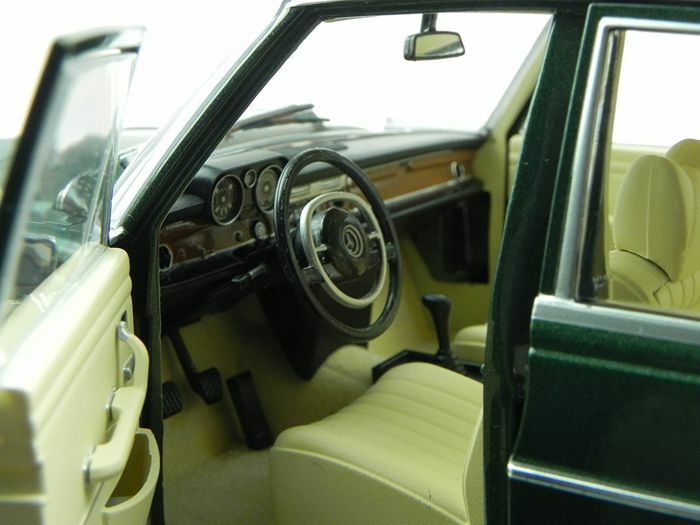 Many beautiful details! 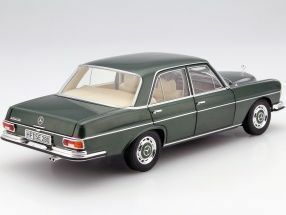 Truly a magnificent and exclusive scale model, the attached photos speak for themselves. 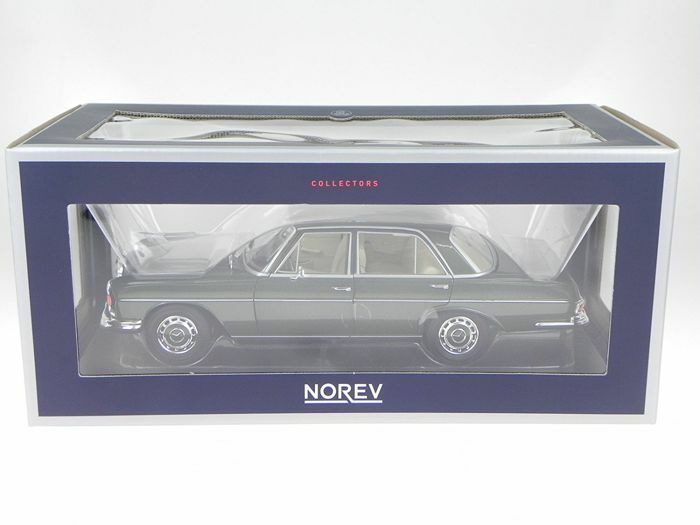 Collector’s item!